Let’s face it; kids are amazing. They are curious, silly, happy and willing. They are capable, resilient, innocent and unassuming. Coaching is not about ‘fixing’ kids, they are wonderful already. Coaching is not therapy, nor is it for what we might call concerns or problems. What is it then you ask? 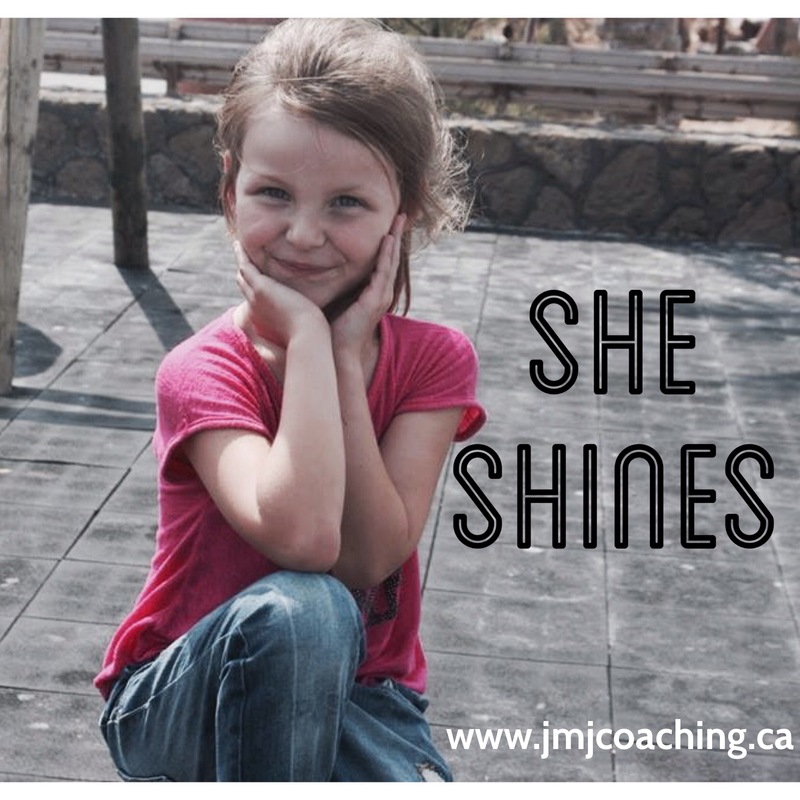 Coaching is a solution- focused approach that is very useful for children, as they are not fully able to understand themselves, others, or the world around them. Children are faced with many things such as: building relationships, managing difficult emotions and situations, and decisions about what kind of self-image they will have. As unfathomable as it may seem, they also have stress and anxiety. Stress about friends, school, social acceptance and studies. They are anxious about trying new things, and understanding family dynamics. Fortunately for those children in the midst of stress and anxiety, there is support. There are wonderful therapists, counselors and psychiatrists. There is also coaching. As a trained Child and Youth Counselor, and a Professional Coach, I will take from a number of methodologies to support and guide children and youth as they navigate their way through these times. 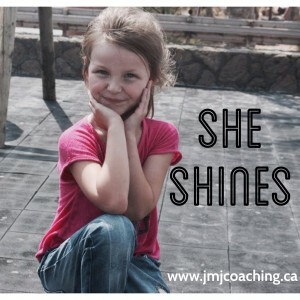 Why Coaching for Kids and Youth? With compassion, direction, supportive questioning, and support, children and youth are able to gain new skills and tools to be…their best selves. By creating a safe, welcoming space that includes mindfulness, comfort and curiosity, our children can find their own wisdom. It’s magical, rich and empowering. To learn more or to discuss the possibility of coaching with your child or student, I welcome you to contact me anytime. As a Child and Youth Counselor and a Certified Coach, we have the option of looking at either one-on-one with your child/youth, or the group programs listed here.